You ring the mysterious bell. Next minute, you’re riding in Santa’s sleigh, dropping presents in chimneys. 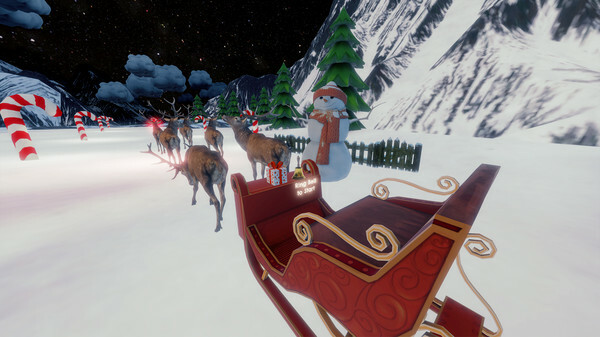 Welcome to Santa Simulator where kids squeal with delight and adults become kids again. 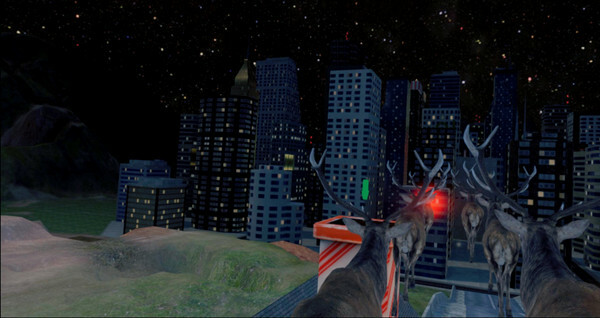 Santa Simulator will automatically appear in your library when you buy Richie’s Plank Experience. 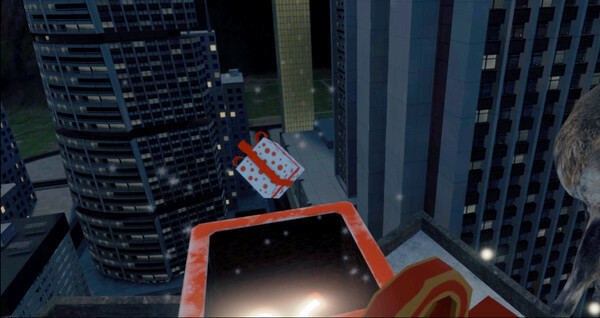 Use the trigger on your controller to ring the bell and throw presents into the chimneys. How many presents can you deliver? 20 – 30 presents: Hey, no professionals. Oh, you’re not? Well you should be.